The St. Kitts Music Festival Committee has finalized the lineup of artistes to appear on the 20th Anniversary production of the Festival, which takes places 23 to 25 June, 2016. The new addition was announced by Ambassador Jonel Powell, who heads the artistes selection committee. 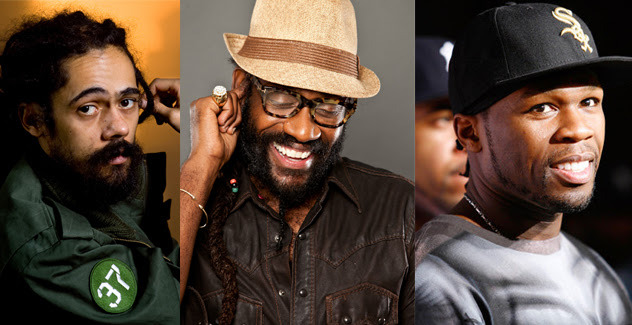 He announced the duo of brothers, originally from the Caribbean and well-known in the international music industry, ‘Rock City’, as the final act to be added to the 20th Anniversary show. 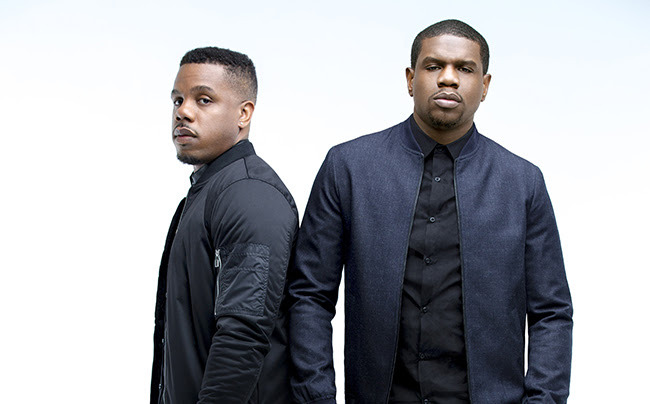 R. City presently has a single that is very popular with a wide cross-section of music lovers entitled, ‘Locked Away’. They have written and produced for artistes such as Sean Kingston, Miley Cyrus, Nicki Minaj and Barbadian international sensation Rihanna. Mash Music Remote - ALL Music ONE Place!